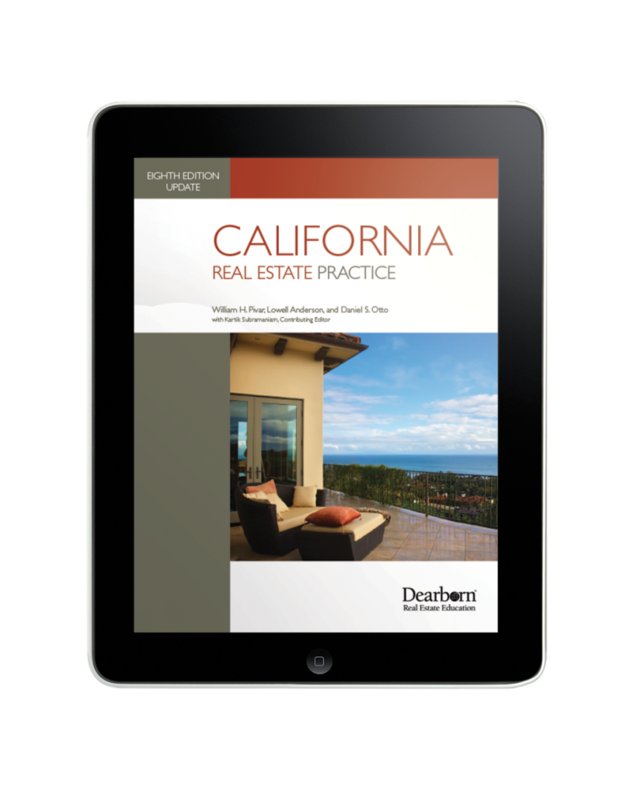 A real estate license does not come with an operating manual, so this textbook focuses on what it really takes to succeed in the business and will expand your knowledge of the industry in an engaging and effective forum. 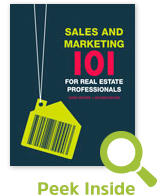 Topics include: The Business of Real Estate, The Art of Pricing and Listing, and How to Find and Counsel the Buyer. Complete with checklists, contracts, CAR® and other sample forms, and quizzes and exams that closely follow the state exam.